C'è un articolo con tag script php. 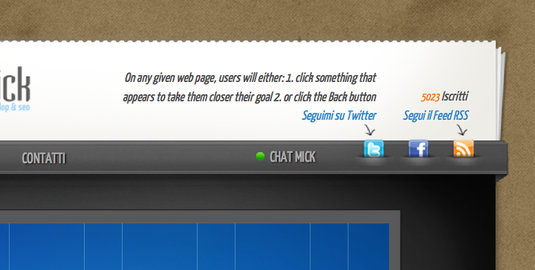 Many of you ask me how to add the last tweet in the web site header, as you can see in action on the Dynamick top. Now I’m going tell you how to do it.